I hope yours is too. I know it sounds dorky, but I just can't help but beam with pride at what our Red Riders have accomplished. It borders on the improbable. Some have said it's destiny. Maybe so. This team has given us so much to be proud of. Hopefully there is one more chapter in this book. "Forever" is about to happen. Go be "perfect." Clear eyes, full heart. Can't Lose!! Winners of 19 straight, the Lima Central Catholic T-Birds will look for their 1st state title in school history. They've finished as runner-up in 1989 & 1994. 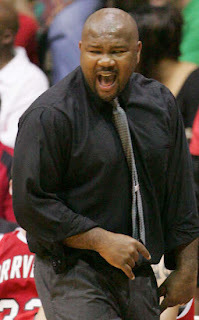 Their coach, Bob Seggerson, notched his 500th win earlier this season and will seek his 1st state title in his career. He's 515-209 in his career. Those numbers are Smitty-esque. I wasn't sure about this until just tonight, but the game will be broadcast on 104.5 WQKT FM, this we knew...but it will also be webcast on WQKT.com. In the past, the state had awarded a single website (OhioHSSports.com) with the exclusive rights to broadcast the games over the internet....but apparently that's not the case this year. Good thing too, I know a lot of people who will be at work or out of the area and not able to tune in by radio. Click here for all the games, starting at 10:45am....and around 2pm for the Orrville/Ready game, or tune into WQKT on your radio. They do a wonderful job in all 12 games. The Riders are in the final four, but who are the other three teams? I know one thing, you could make a case all four teams left to bring home the gold trophy. We know about Orrville, but let's look at the other 3. Conider this your Cliff's notes version. In the end, everyone that's still playing is good. Who knew the tournament trail could be so long and winding? Us Orrville fans are just plain out of shape. It's like we haven't been on a good walk in 14 years. Tomorrow could change all of that as the Riders seek to puch their ticket to Columbus for the 5th time in school history....and on a day that is very significant to Red Rider fans. I guess we'll talk about Newton Falls first. Totally drained...but never been prouder of a team in my life. 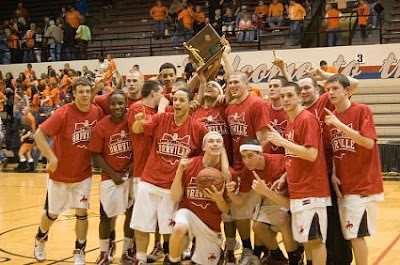 Orrville defeats Cleveland Central Catholic 65-59 to earn a spot in the Elite 8 of Division 3. They will play the Newton Falls Tigers, who defeated previously unbeaten East Canton by a 60-48 score, for the regional championship and a spot in the Final Four. My words just can't do justice to the effort I saw tonight....but I'll try. My quick thoughts from the game. In no certain order. Go back to one year ago...another first round defeat and plenty of fan apathy...followed by a coaching change. Can you honestly say that you thought we'd be where we are....two wins from returning to Columbus? I guess given the change in Division, from 2 to 3, it wasn't completely implausible, but it certainly felt light years away. I think the large portion of the town thought that several good looks at Regional berths were not taken advantage of, and in a town like Orrville, there shouldn't be 14 years between regional appearances, the talent is just too consistent. Regardless, the footprints from the 1992, 95 and 96 championship teams had long since been covered up, and we began, or at least I began to contemplate that maybe, just maybe, our best days were behind us.....but what a difference a year makes. Heck, what a difference several weeks make. Can we just pretend that this exact speech will be delivered by Coach Slaughter tomorrow night?? Slow clap = movie gold. Yeah, about that "I don't care what the scoreboard says" business....sorry, but I want the win. Three losses to Triway in one school year (one in football and potentially two in basketball) would be a bitter pill to swallow. Good luck Riders, and good luck to Coach Slaughter...it's been a tough stretch for him lately, and if anyone deserves a reason to smile tomorrow night, it's him. I still don't think this team has put it together for a complete game this year. We've put together good stretches and good halves, maybe tomorrow night is when it all clicks. If we're fortunate enough to win, we just might need to refer to this link for help in cutting the nets down. It's been 14 years since our last net cutting exercise. Let's end the streak. Good luck Riders. 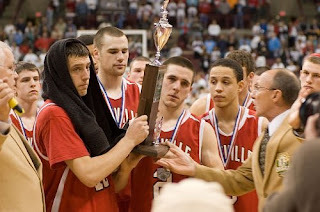 Play loose, play smart, play fast and most importantly, play Orrville Basketball. 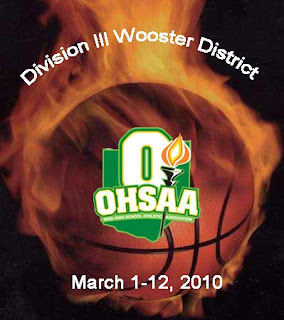 The Ohio District 4, the NE Inland District and the Ohio Cardinal Conference released their awards for boys and girls basketball. We'll start with the good news, and finish up with another slight, unfortunately. 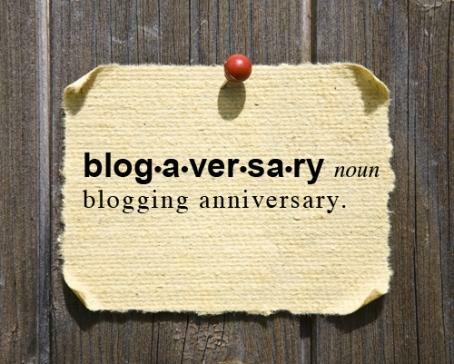 Don't want to distract from the big game on Friday, but it's been 2 years since I started on this little blogventure. Thanks to the 10,000 of you that have visited over the past 365 days. It continues to mean the world to me when I hear positive feedback, or any feedback for that matter. Site saw pretty big growth, including a record number of visitors in November when the Riders were on the football playoff trail. I've branched out to include a Twitter page and a Facebook page as a way to publish items more quickly. Save the pats on the back, and direct your positive energy toward the boys as they take on the Titans from North Shreve, or is it South Wooster? Seriously, thank you all so much. Got some interesting items coming up, and am always wanting your ideas and feedback, so keep it coming. If you have comments or ideas, or ways you think the site could improve, I'd love to hear them. I also wouldn't be opposed to a permanent guest writer or two. If you're interested, get in touch. Fair warning....the pay stinks. 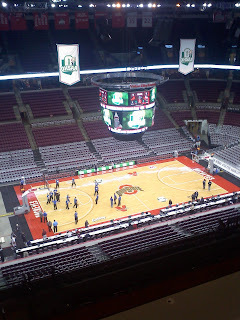 Once again, Andrew of OhioBasketball.net and I are here with a preview of the Orrville/Hillsdale game tonight. Since both of us picked Northwestern to beat Hillsdale (and were wrong), take the rest of what you read with a grain of salt. The Full district preview & results are here. So far, Andrew and I are 8 out of 10 in our picks. Let's get right to it, you've read (or will read) part one. Part two is where Andrew and I predict out all the games. I'll name the game, give you Andrew's prediction, then mine. For my analysis, I may substitute actual knowledge with humor, it's a diversionary tactic that has worked fairly well for me over the years. For the record, I've not even glanced at Andrew's picks before doing my own. Ready? How could you not be? Wouldn't be an Orrville championship if it didn't have tons of heart-stopping drama. In a thrilling triple overtime match, Dennis defeated Nick Leforce of Carlisle by a 4-3 score to win the 160 lb. weight class in Division 3. He becomes the 3rd state champ in Orrville wrestling history, joining Shane Hartzler (1996) and the late Jack Leeder (1985). He was also the first champion from Wayne County since 2007 (David Stiltner, Waynedale). Thanks to Paul Vance for the pic. ...At the state wrestling tournament. Represent Orrville with pride. Fans can follow along at Baumspage Wrestling site, link is here. Site does a great job of posting results quickly. All weight class brackets in Div. 3 are here. 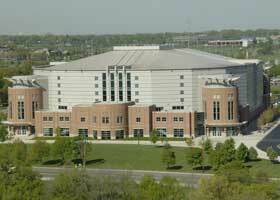 The Division 3 championship prelims start at 3pm on Thursday. Channel your inner Louden Swain, and bring home the hardware. *******Update: Dennis will wrestle for the Div. 3 state title on Saturday. He has won his first 3 matches and will take on Nick Leforce (31-2) of Carlisle for the crown. Gage finished with 1 win and 2 losses. His 2 losses were by a combined 3 points. Both opponents are still alive in the 215 lb. bracket. My quick rundown of how I think the OCC post-season awards should be doled out. Check back after they're announced to compare notes.